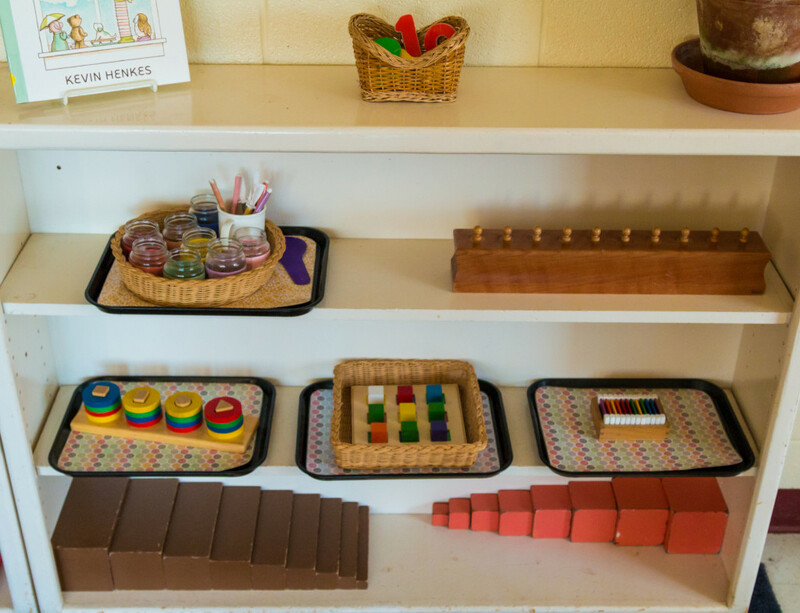 The Montessori Method was developed by Dr. Maria Montessori in the early 1900s and deals with the whole child. It has been called an “education for life” because it includes, but exceeds, the acquisition of basic skills and knowledge. The physical, social, aesthetic, spiritual and academic needs of each individual are seen as inseparable and equally important. The holistic curriculum allows the child to experience the joy of learning, gives the child the time to enjoy the process and develop self-esteem and provides experiences from which children create their own knowledge. Individualized Instruction: Learning begins not with the teacher or a curriculum, but with the child. Each child’s interests and abilities are recognized and nurtured within a rich learning environment. Multi-age Grouping: Each classroom has an age span of two to four years. In an ungraded, mixed age group, each child can seek out his/her own interests, work at his/her own pace, and learn from children at other levels. Prepared Environment: The teacher creates a classroom using specially designed materials to introduce students to concepts in language, math, arts, sciences and practical life. The environment includes a rich menu of choices incorporating a wide variety of media and approaches to learning. Integrated Curriculum: Children are able to learn about the interrelationship of all fields of study rather than isolated subjects. 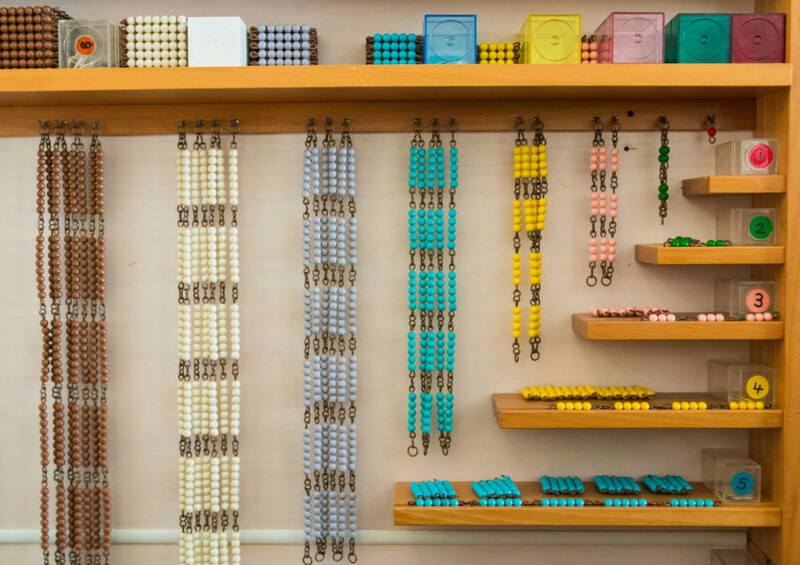 Because the Montessori teacher usually works with each child for more than one year, she/he is able to ensure that basic concepts are presented within many fields of information. The developmentally appropriate curriculum emphasizes both content and skills. Cooperative Learning: Recent brain research supports Montessori’s belief that children learn best in a nurturing, non-threatening environment of cooperation rather than competition. Intrinsic Motivation and Choice: Children have a natural curiosity and desire to learn. In a prepared environment, free of bribes or threats, children will become self-motivated and independent with an ongoing love of learning.